It’s April, and that means tax season is well upon us. 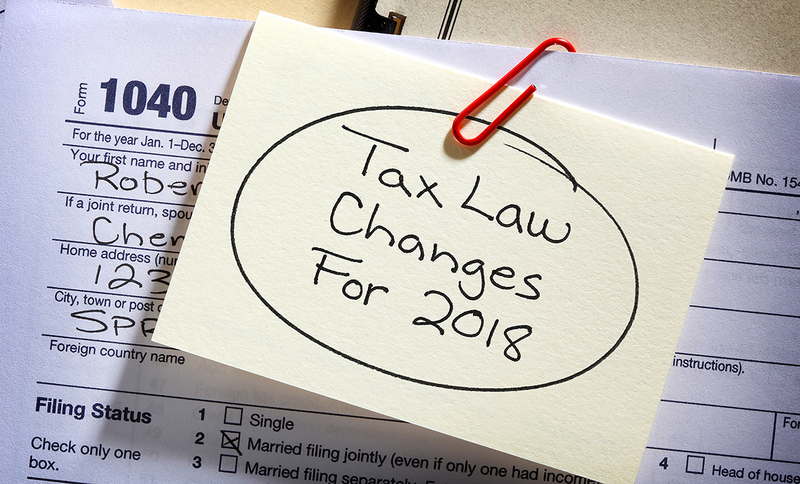 Whether you are just starting the process, or you filed your taxes months ago, this can be an overwhelming time of year, even more so for farmers and anglers. But fear not, due to federal tax law changes, the Michigan Department of Treasury is allowing farmers and anglers to file their 2018 federal income tax return and pay any tax due by April 15, 2019. According to the IRS, anyone who received at least two-thirds of his or her total gross income from farming or fishing during either 2017 or 2018 qualifies as a farmer or fisherman/fisherwoman. According to the 2015 National Agricultural Statistics Service, Michigan farmers produce more than 300 agricultural products, making Michigan one of the most agriculturally diverse states in the nation. If you are a farmer or fisherman/woman talk to your CPA and find out what you can do to submit a Form 2210-F if you cannot file your income tax returns before the March 1, 2019 deadline, and if you can’t make the April 15 deadline request an extension. April is also a great time of year to meet with your Financial Advisor and Estate Planning attorney to make sure all of your assets are working for you and your family.